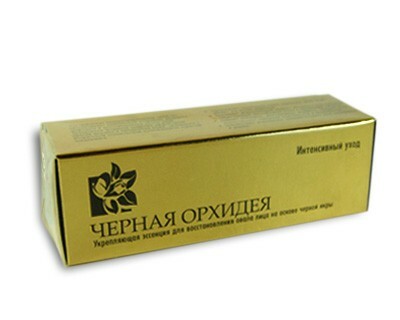 Shampoo is based on plant extracts to restore the lake especially dry and damaged hair. 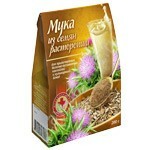 Intensivnopitaet burdock, eliminating brittleness and improving the structure of damaged hair. Amaranth takes care, protecting the scalp from drying out. Amur velvet makes hair smooth and silky, amplifying effect pigments. 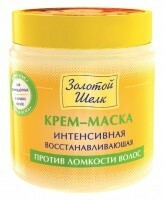 Shampoo superbly cleanses, nourishes and strengthens the hair, giving it elasticity healthy glow. Does not contain parabens and SLS.